We all have at least one room in our home that’s hard to heat up, and doesn’t get quite as comfortable in the winter months than the other rooms in our house. Don’t worry because there’s a solution - propane space heaters. When many homeowners think of propane, many think of summertime barbecues. 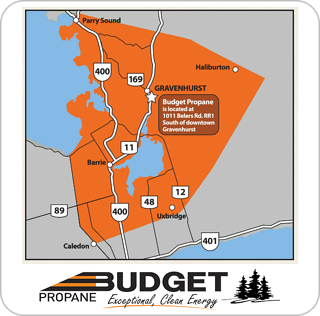 Propane, however, is an extremely cost-effective and energy-efficient solution to the conventional gas and electric systems that provide energy to most homes. Compared to conventional electric and gas heating systems, propane is cheaper, safer, more durable and a far more efficient alternative. 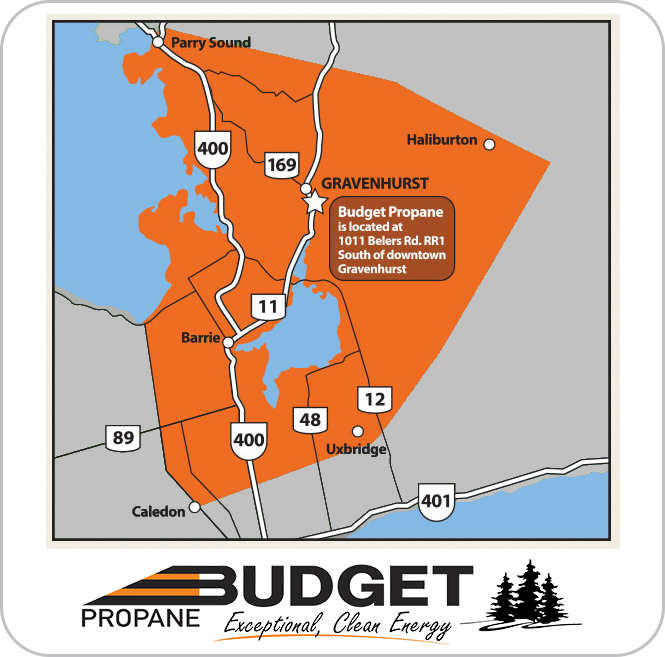 Not only does propane have some significant eco-benefits, but, factoring in both the installation costs and maintenance of your equipment, you can save around 30 per cent when using propane compared to electricity and 25 per cent compared to oil. With so many styles, features and technology available out there, choosing your appliances can be a challenge. 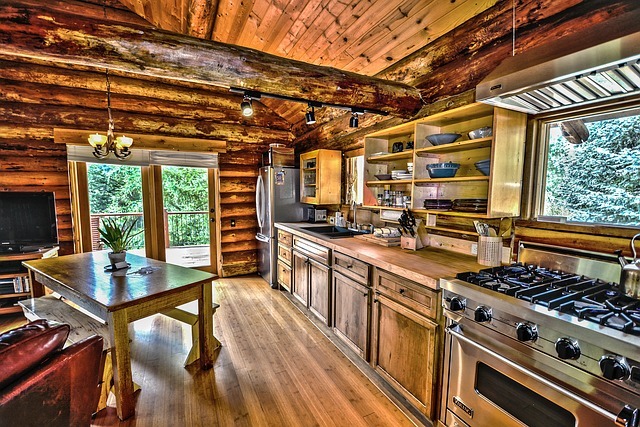 Knowing what features are important will help you put the finishing touches on your dream kitchen for example, but, along with task features make sure you evaluate performance, energy efficiency, convenience, and environmental features. 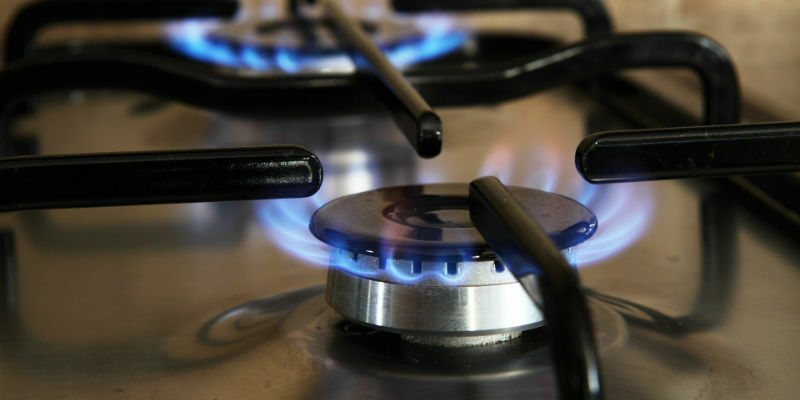 Propane appliances are a great option for homeowners. It is the perfect energy solution for cooking, heating water, drying clothes, heating your pool or hot tub and so on. 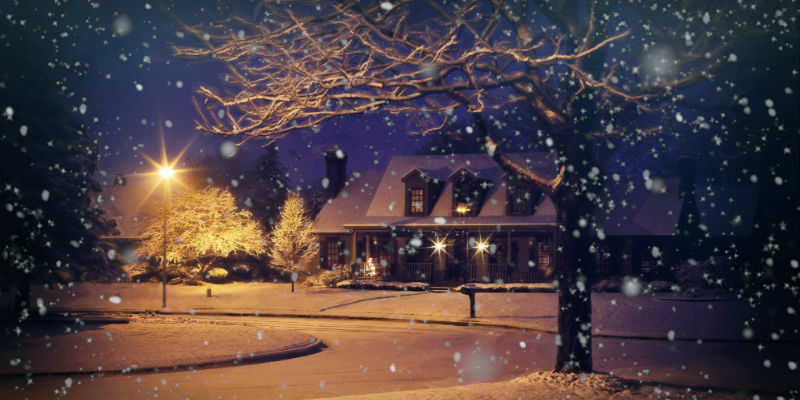 Propane can help you save money while improving your energy efficiency. 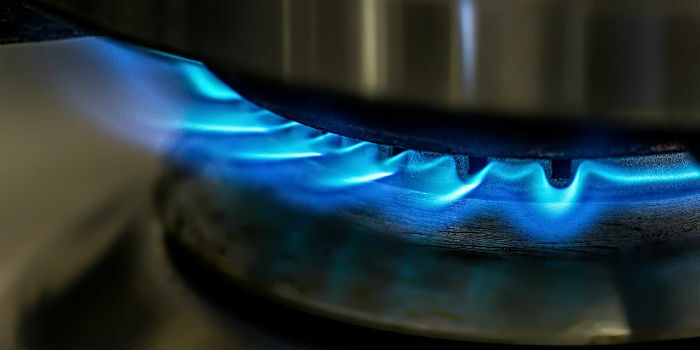 Propane gas appliances can produce up to twice as much energy as an electric model in the same amount of time.